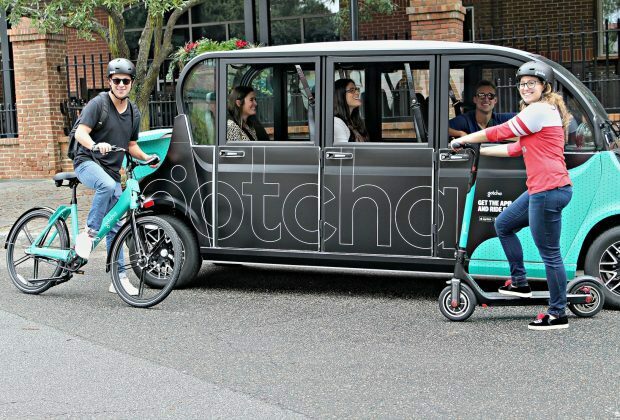 Gotcha released plans for three new proprietary 100%-electric mobility products: the Gotcha e-bike, newly designed e-scooter, and 100-mile range electric ride share vehicle. 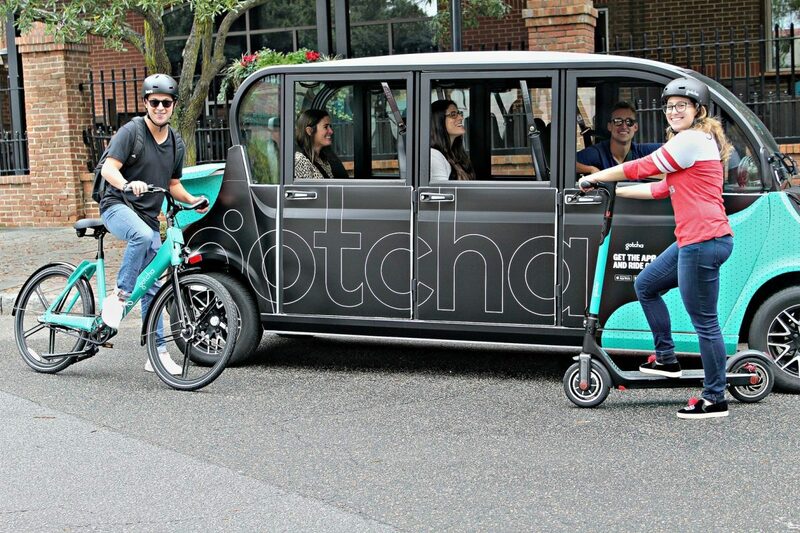 Each of these new shared e-mobility products were strategically designed to put riders’ safety and needs first and foremost, ultimately supporting Gotcha’s belief that mobility is freedom. The company aims to empower communities and its partners to lead happier, more productive lives through easy access to sustainable transportation. The new Gotcha electric-assist bike is built with swappable batteries for a longer range and improved rider experience. The bikes were designed for longevity, safety, comfort, and optimal performance to provide the best possible rider experience. 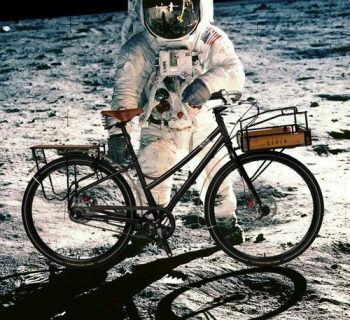 Gotcha assembles its bikes right here in America—down the street from its headquarters in Charleston, S.C. Available through Gotcha’s app, these smart bikes are equipped with GPS locators for quick and easy accessibility for riders. Built for the daily rigors of shared transportation, the e-scooter sets a new standard for reliability and dependability. Gotcha’s scooters feature enhanced side lights for safety, an easily accessible charging port on the handlebar, larger airless tires, improved GPS accuracy, and a wider footpad for increased stability. 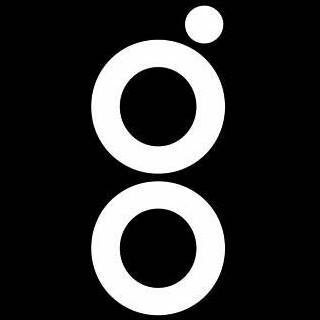 Gotcha’s original platform, electric ride share, is re-launching with new battery technology that last up to 100 miles on the road per charge. Gotcha is re-imagining the ride share industry with point-to-point electric vehicles for an unparalleled rider experience. Manufactured in partnership with Polaris and Innovative Vehicle Solutions, the vehicle features a reverse camera with doors and roll-up windows. Gotcha drivers are trained professionals who provide riders with a comfortable and convenient experience. According to The League of American Bicyclists, private vehicles like cars, pick-up trucks, and SUVs, account for 60 percent of trips of a mile or less. As the trend continues with IoT technology for on-demand travel, providing travelers with choice and convenience on an integrated platform will increase adoption and advocacy. David Touwsma, Chief Operating Officer, based in Charleston, S.C.
Paul Dunbar, Creative Director, based in Charleston, S.C.
Lisette Garcia, Director of Mobility Partnerships, based in Miami, F.L. Nathan Huber, Director of Mobility Partnerships, based in Dallas, T.X. Kristina Matthews, Director of Mobility Partnerships, based in Philadelphia, P.A. Stefan Winkler, Director of Mobility Partnerships, based in Seattle, W.A. Caroline Passe, Director of Public Relations, based in Charleston, S.C.
John Connolly, Financial Planning & Analysis Manager, based in Charleston, S.C.
Wesley Swymer, Business Development Manager, based in Charleston, S.C.
Caroline Walker, Business Development Manager, based in Charleston, S.C.
Abby Pickus, Designer, based in Charleston, S.C.
Sydnee Chavis, Assistant Controller, based in Charleston, S.C.
Gotcha is the only mobility-as-a-service (MaaS) company offering three sustainable micro-transit products–100%-electric ride share, customized dockless bike share, and electric scooters–through a proprietary, app-based platform. Gotcha empowers communities to lead happier, more productive lives through alternative forms of transportation specifically designed for each market served. Gotcha currently operates 40+ systems on college campuses and in cities across the US. For more information, visit www.ridegotcha.com, email ([email protected]), or call 843.647.7342.